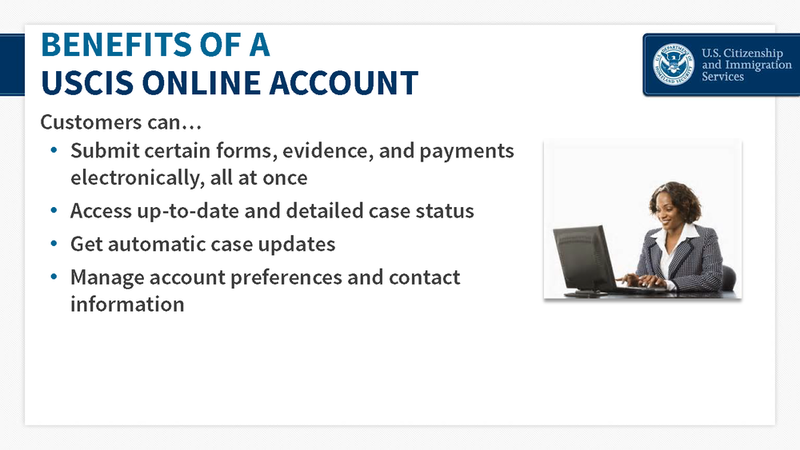 How to inquire about a case. What to do when case is outside normal processing times. How to follow-up on your inquiry. 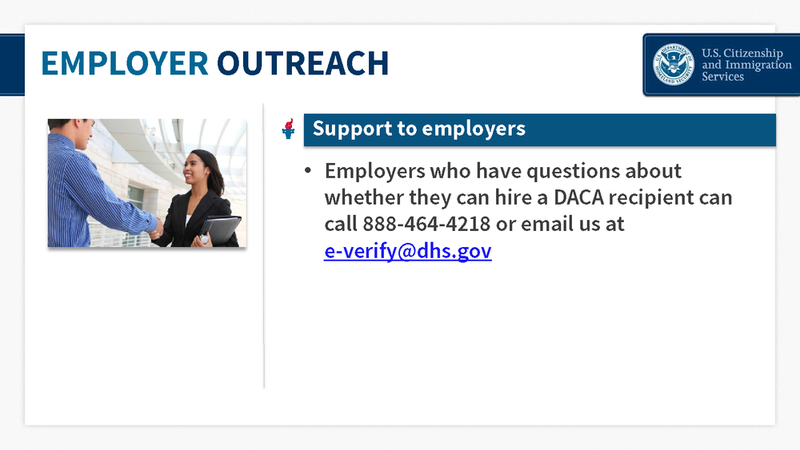 Information for employers regarding the DACA program. Newer PostWhat is the National Interest Waiver for Physicians?